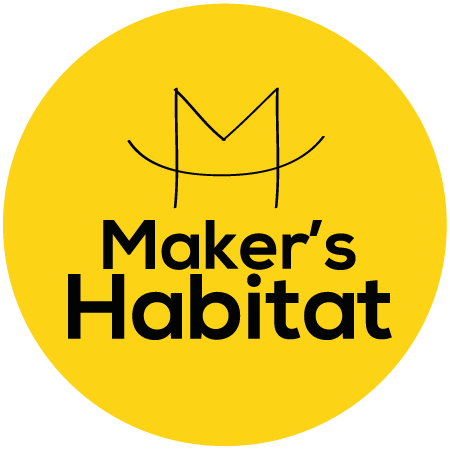 Ready to level up your dressmaking skills? 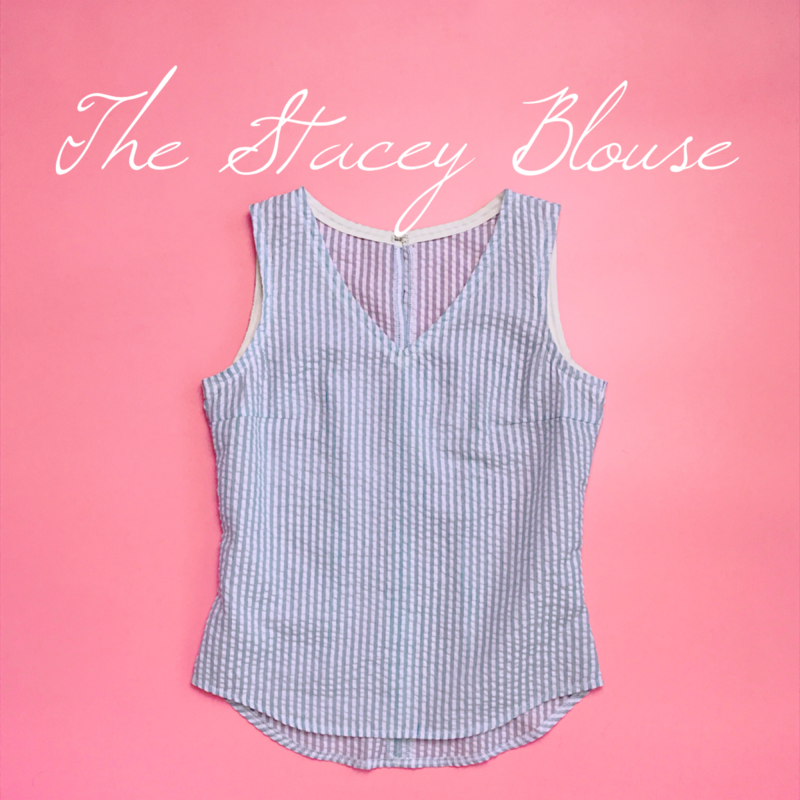 Learning the Stacey Blouse will teach you how to make a fitted top using darts. You'll learn how to finish necklines and armholes using bias tape. The top has a V-neckline and curved hems.